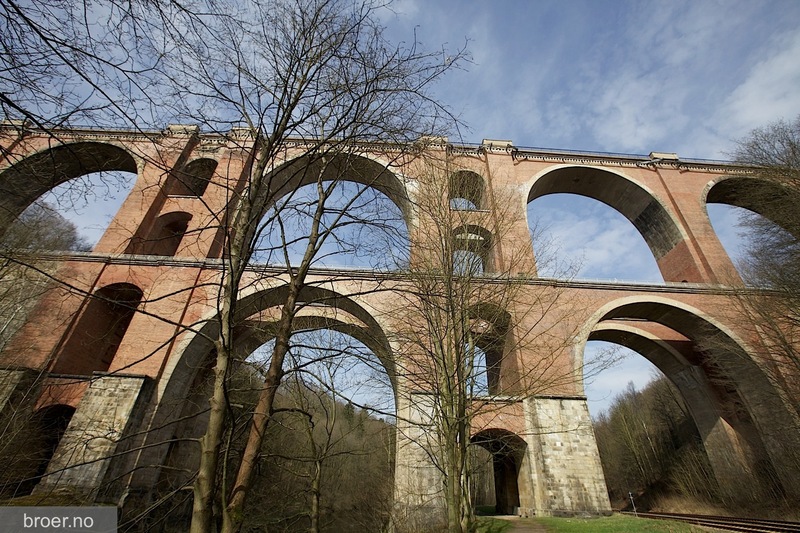 Elster viaduct is a railway bridge located in East Germany. 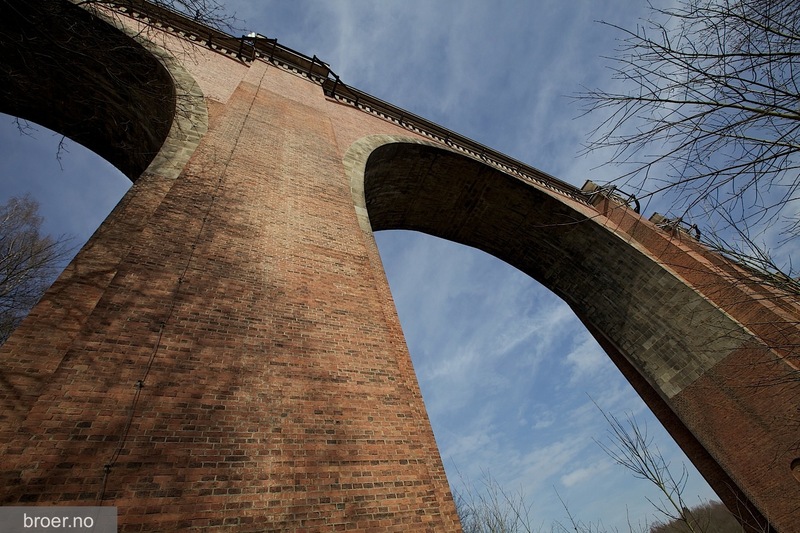 It was built from 1846-1851 by about 800 workers work on the bridge and it was used over 12 million bricks. 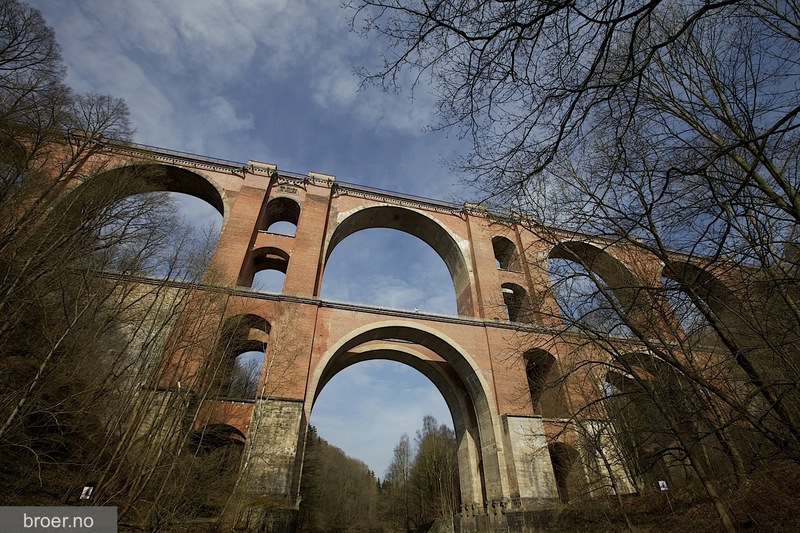 In 1945, during the Second World War, the bridge was partially destroyed, trains could not run over the bridge. A temporary bridge was raised, which opened in 1946. 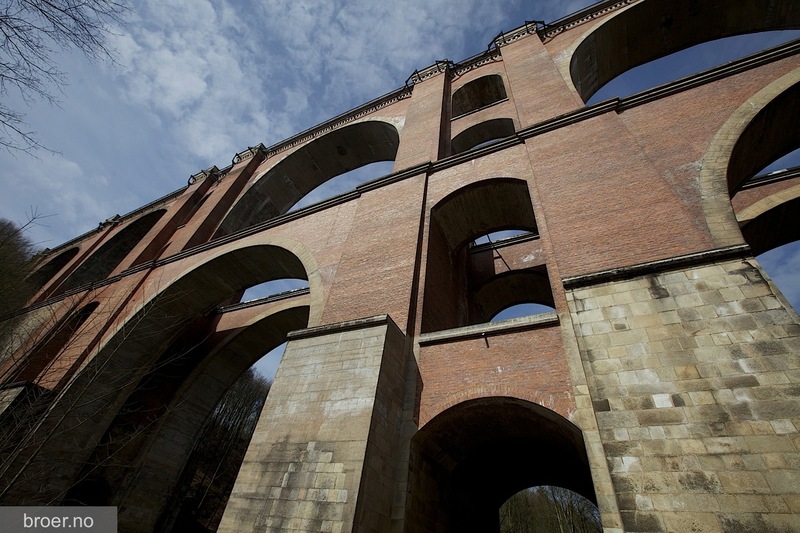 In 1950, the original structure was reopened. 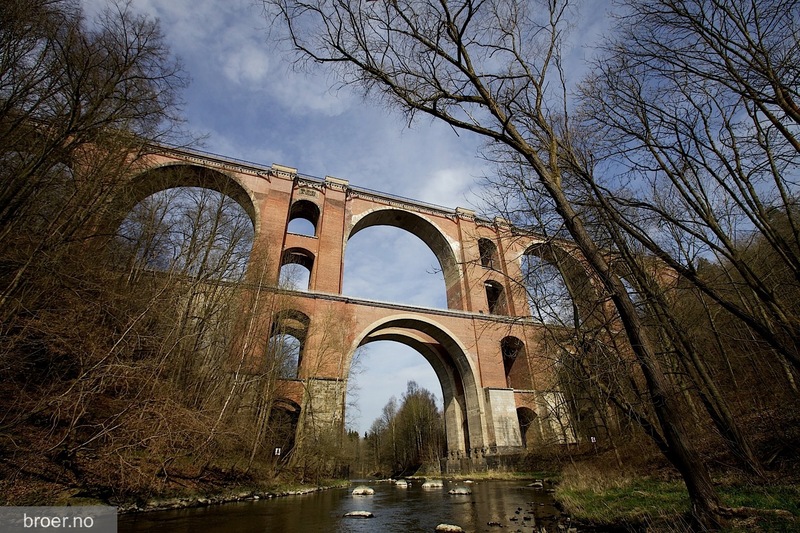 Elster Viadukt located near Göltzsch Viadukt the world's largest teglsteinbro which was also built at the same time.